It should be the most magical time of the year! But we don’t want it to be. We imagine the joy the joy in our kid’s eyes when they see the presents on Christmas morning, and the joy on thier faces as they open the gift they’ve been wishing for. But things don’t always turn out the way we want them to be. The holidays often end up rushed and stressed, and you usually end up either crying or yelling at some point in the process. You can have a joyful, magical, and warm holiday that you imagine. 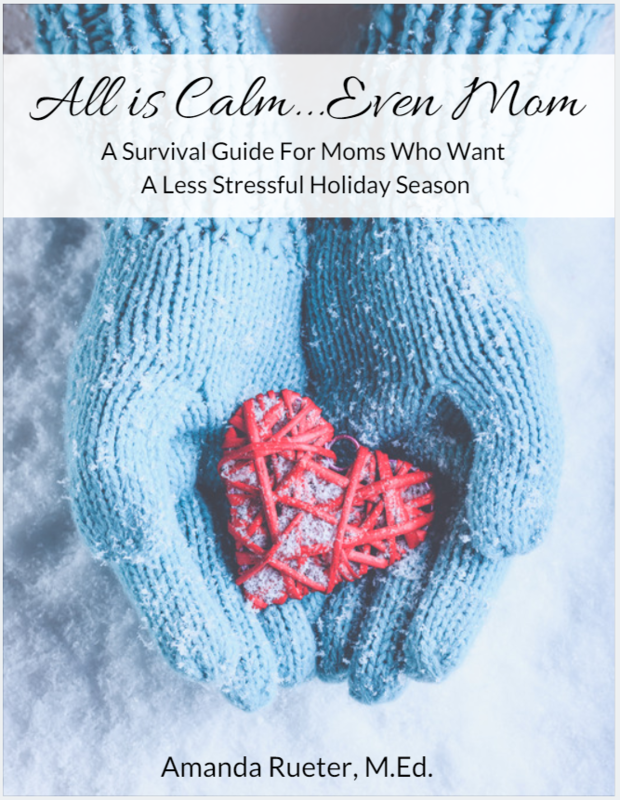 In this book, you’ll get proven tips to help you create the magical holiday season you’ve always wished for…without all the stress. You’ll get not only this eBook, but also a packet of holiday handouts to help you stay organized and prepared.